We combine our most LUXE therapies to give you immediate lasting results! LED Light Therapy The beneficial wavelengths of Light Emitting Diode Therapy have been proven and shown to improve the appearance of fine lines and wrinkles, fight bacteria that leads to acne, reduce redness and promote brightening and even skin tone. Ion Care Gently, yet effectively, positively-charged ions work to attract and pull impurities from the skin while negatively-charged ions enhance product penetration. Ultrasonic Vibration The power of 8000+ ultrasonic vibrations per minute, the user is able to enjoy a soothing mini massage while breaking up dead skin skills, lifting, firming and tightening the skin. Thermal Heat Therapy The combination of heat with the deep cleansing ions aids in emulsifying dirt and oil so that it can easily be swept away. Thermal heat therapy has also been shown to improve with skin tightening, promoting more oxygen to the cells by improving blood circulation and shrinking pore size. great results without the pain and invasiveness of medical procedures. Beauty does NOT have to be painful! Rezenerate NanoFacial is the perfect marriage of science and beauty, developed by and for estheticians and other skin care professionals. Rezenerate acts as an infusion catalyst, assisting the products and serums custom selected to treat your various skin issues. Gentle enough to treat the eyelids and lips! In a matter of 10 to 15 minutes of conditioning the skin The Rezenerate Chip will create millions of microscopic channels in the top most layers of the stratum corneum, thereby making it ultra absorbent for product and extremely receptive. When the skin is conditioned, topically applied serums will absorb 7 to 10 times more effectively than unconditioned skin into the epidermis and travel to the problem areas. Products’ efficacy will be boosted substantially and results will be greatly accelerated. This “Golden Ratio” consists of the meticulously engineered structural shape of our “Nano Pyramids”; the cutting-edge raw materials used to create the them; our iterated quantity of Nano Pyramids coupled with their exact spatial relationship; the specifically designed amplitude of the Rezenerate Tip’s oscillation upon the stratum corneum; our signature ‘NanoGlobes’ temperature, techniques, and protocols; and the perfectly calibrated speeds in the Rezenerate WandPro and Wand motors. It is these “often imitated but never duplicated” precision-tuned specifications of the Rezenerate NanoFacial System that deliver consistent results time and time again. From 0 to 24 hours: fine lines and wrinkles will fade and the face will be more plump and skin tone more even. Days 3-5: The old dead skin will microscopically begin to slough away. Days 7-10: new healthy skin will begin to surface, hello glow factor! Facials are recommended every 4-6 weeks for optimal results and ultimately depend on individual needs. XO8 Placenta Stem Cell facial is an innovative treatment containing pluripotent stem cell extract, 24K Nano Gold, active botanicals, and peptides designed to support your skin's natural health. You will experience phenomenal results with your first treatment featuring XO8 Placenta Stem Cell serum and mask. Instantly firm, hydrate, lift, tighten and brighten the skin while simultaneously promoting collagen production for results that last. The full name of this ingredient is Ovine Placenta Extract with Pluripotent Stem Cells but we’ll just simply refer it by “Stem Cell Extract”. This stem cell extract contains bioactive stem cells, which restore the growth layer function that slows down as we age. The messenger molecules (known as growth factors and cytokines) in our extract wake our own dormant stem cells in the skin’s basal layer, restoring your skin’s normal function to repair and rejuvenate, leaving you with a healthy, youthful appearance. Early studies of gold nanoparticles have shown promising results as an ingredient carrier due to their ability to penetrate the skin physically, not chemically. The nanoparticles help ingredients stay in and on the skin longer, increasing the direct contact with the stratum corneum. Also, gold has been shown to promote collagen III production. Collagen III is found in fast-growing tissue, especially in early stages of wound repair. Contains low molecular weight amino acids for optimal absorption and utilization by the body.Glycerin As a humectant, glycerin works to moisturize the skin by drawing water from the air into the skin’s outer layer. It also forms a protective layer that helps prevent moisture loss. Kojic acid is made from several different types of fungi. It is safe for all Fitzpatrick skin types and promotes a brighter, more even skin tone.Grape Seed Oil. High in linoleic acid, and safe for acne-prone skin, grape seed oil has anti-inflammatory properties and contains the flavonoid oligomeric procyanidin, which helps support collagen repair. What is pluripotent? Pluripotent is a term used to define a cell’s ability to differentiate into other cell types. Pluripotent cells selectively attach themselves to good cells and then multiply, creating even more healthy, active skin cells. uses the same cocktail of unique and highly active ingredients found in our phenomenal XO8 Placenta Stem Cell Mask, plus Palmitoyl Pentapeptide -5 (Matrixyl) to promote collagen synthesis, SNAP-8 to diminish the appearance of expression lines, and Ferulic Acid to reduce free radical damage. This powerhouse antioxidant seeks and destroys several types of free radicals, reducing damage to the skin caused by oxidative stress. Reduces the depth of wrinkles caused by facial movements by up to 63% after only one month of treatment. Our serum is formulated to apply beautifully and absorb easily, XO8 Placenta Stem Cell Serum is your ultimate can’t-miss indulgence for incredible, healthy skin. XO8 Stem Cell treatment begins with a light enzyme mask along with red LED light therapy, Followed by nutrient rich fluid extractions with our Hydra Refining Facial device. We then begin your pain free ReZENerate nano infusion of powerful XO8 stem cell serum full of active botanicals, proprietary blend of Palmitoyl Pentapeptide-5 (Matrixyl), Snap-8, and Ferulic Acid to instantly brighten, firm, hydrate, lift & tighten the skin . Your skin indulgence continues with a relaxing cool down with the XO8 Placenta stem cell mask which uses proprietary blend of pluripotent stem cells containing growth factors which restore the growth layer function in your skin. 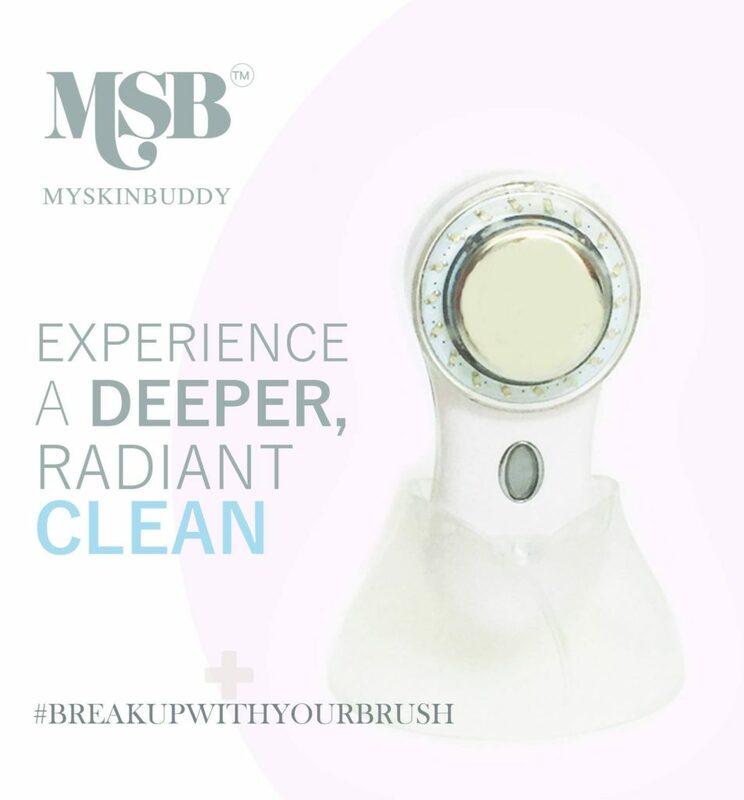 A host of additional skin beneficial ingredients are included. Treatment concludes with cooling globes, additional LED light therapy, firming radio frequency treatment and sun protection. Mask goes home with your for one more additional use. See the difference for yourself!